Jeff Bezos can finally take his Kindle in the bath without a Ziploc bag. 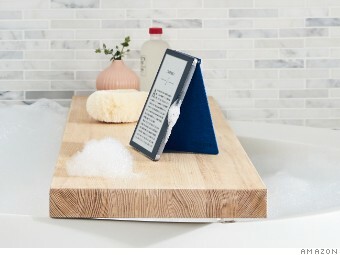 Amazon is releasing an updated version of its Kindle Oasis e-reader, now waterproofed for all your bathtub, ocean and rain storm reading needs. This is the first waterproof Kindle. The e-ink device was first released 10 years ago. The Kindle Oasis is Amazon's high-end e-reader and it has the price tag to prove it. This new version of the device starts at $250, more than double the cost of the company's popular Kindle Paperwhite. The Oasis has a 7-inch 300-dpi screen (one inch larger than the previous version) and includes a free Audible account. The device has a waterproof rating of IPX8, which means it's been tested for up to 60 minutes under two meters of fresh water. Readers have been requesting a waterproof Kindle for years. In 2009, The New York Times asked Amazon CEO Bezos about the difficulty of reading a Kindle in the bath. "I put my Kindle in my one-gallon Ziploc bag, and it works beautifully," Bezos said. For avid readers who wanted more protection, third-party companies have long made waterproof cases for the devices. There are a number of other changes in the Oasis. Amazon (AMZN) has doubled the starting memory amount to 8GB. There's a new option to invert the display so it shows white text on a dark background and built-in sensors adjust the brightness based on your location. 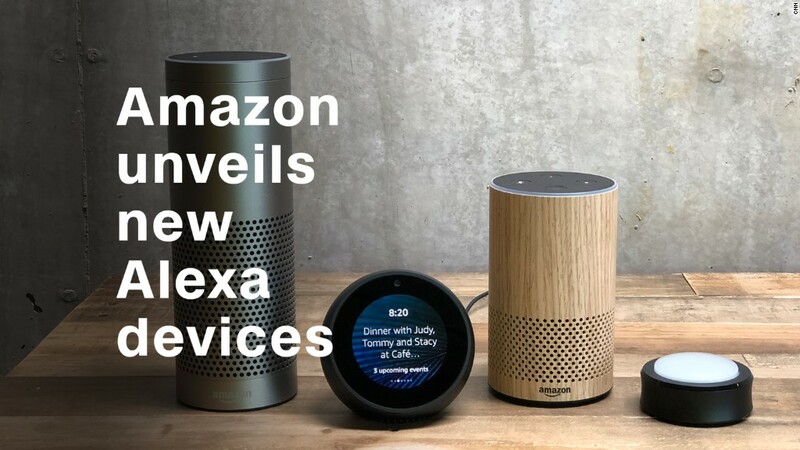 Amazon is also adding new bold and font options, including the OpenDyslexic typeface. One of the signature features of the Oasis is gone: Amazon has dropped the cover that doubled as a back-up battery. The new Oasis battery lasts "weeks," according to Amazon. The device still has its signature asymmetrical design. Kindle Oasis will be available on October 31. In addition to the 8GB model, there's a 32GB version ($280) and a 32GB version with a cellular connection ($350). If the Oasis seems too expensive for a simple e-reader, don't fret. You can still get a bare-bones Kindle for $80 and a box of Ziploc freezer bags for $5 on Amazon.